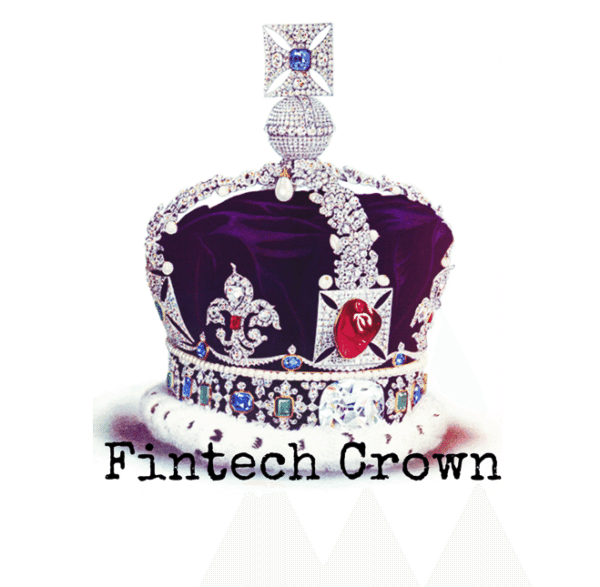 The United Kingdom has dominated the Fintech sector globally. 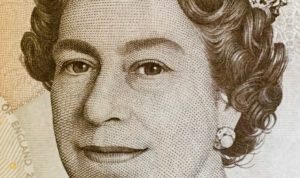 Starting with innovations in capital formation from crowdfunding and peer to peer lending platforms, the UK has fostered an impressive ecosystem of Fintech entrepreneurs. While a culture of innovation and risk-taking has been vital to this ecosystem, the robust growth would not have occurred without the explicit support of regulators and elected officials. The change in government, and the ramifications of the Brexit decision, has clearly stressed the UK’s prominence in innovative finance. 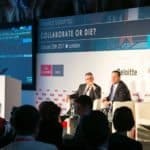 Continental Europe is attempting to take advantage of the decision to depart Europe and Asian business centers, like Singapore and Hong Kong, are seeking to claim the Fintech crown. 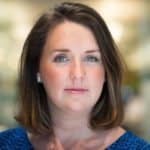 To gain an inside perspective into the current status of UK Fintech along with an update on the ongoing regulatory review being conducted by the Financial Conduct Authority (FCA), we reached out to Gillian Roche-Saunders who is one of the most connected and knowledgeable individuals in alternative finance. 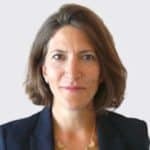 Roche-Saunders is a partner at the firm of Bates, Wells & Braithwaite in London, where she manages their financial services regulatory consultancy. Gillian and her team represent many (if not most) of the UK alternative finance platforms in operation today. This interaction provides a unique perspective into operational challenges for these Fintech firms. She also possesses rare insight into the machinations of the UK regulators. 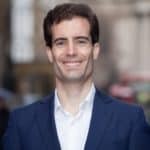 Crowdfund Insider recently asked Roche-Saunders for an update on the UK Fintech market. Our discussion is published below. Crowdfund Insider: 2016 was a choppy year for some Fintech/Crowdfunding platforms. Any parting comments? Gillian Roche-Saunders: 2016 was a year of highs and lows, and I think it’s fair to say the lows have received more press. One of my key takeaways from the year is how crowdfunding now feels established as an alternative source of capital. Commentators often focus on valuations and vetting, and that certainly should be on the agenda, but 2016 again showed increased activity and more sophistication. The gap between crowdfunding deals and listed sales has been noticeably narrowing: from SyndicateRoom joining the public markets to the number of record-breaking size deals across the year, culminating in BrewDog’s £10m bond on Crowdcube. For Fintech more broadly, the theme since June has been Brexit, Brexit, Brexit. How do we keep our talent? How do we continue to attract Fintech business? 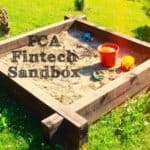 On the regulatory side, the FCA’s Sandbox initiative went ahead and the 18 firms accepted into the programme range from really exciting disruptors like Bud and Tramonex through to bigger players like Citizen’s Advice and HSBC. Regulators around the world are trying to imitate what the FCA is doing but it’s exciting that our system is leading the way and already helping to UK to retain its Fintech crown. 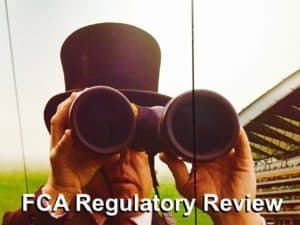 Crowdfund Insider: The Financial Conduct Authority is in the thick of their regulatory review, any interesting chatter on progress? Gillian Roche-Saunders: The latest official news of the review into crowdfunding and peer to peer lending was the feedback statement published in December. 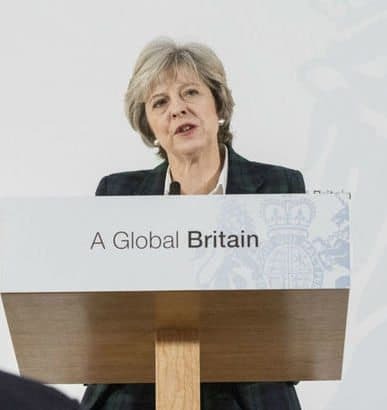 The FCA used that document to, in fairly robust terms, set out its concerns and provide an inkling of the direction of travel on certain topics. 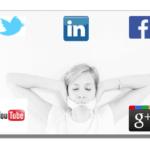 I was disappointed with the tone and contents – it mainly repeated what the industry knew and didn’t reflect the efforts platforms and trade bodies have been going to. I suspect it was more of a political tool than a supervisory one. While much of it was old news, a few nuggets of interest did emerge. The FCA referred to cross-platform lending and it was clear from the enquiries we saw that most of the industry were unaware that certain peer to peer lending platforms may have been using the deal flow of other platforms to supplement their own. For the most part, we will need to wait for the next publication, containing the proposed rules, before we know more. The suggestion that the teams behind the paper might have innovation-fatigue was concerning. Let’s hope that isn’t the position of the whole organisation! 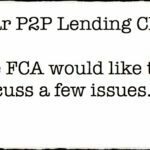 Beyond the feedback statement, most of the chatter is about the continued delays in the FCA authorising Peer to Peer lending platforms. Everyone’s interested to know why some platforms are getting through sooner than others, and particularly why the bigger platforms are lagging behind. With tax year-end looming, there’s a tangible penalty for firms not yet fully authorised as they are unable to offer the Innovative Finance ISA. 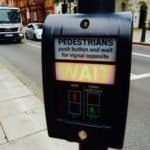 As a number of the platforms we work with are now through the process and a larger number are still waiting, it’s clear that the reasons for delay aren’t always consistent: when two similar platforms with similar issues don’t make it through in similar fashion, it certainly seems that a healthy dose of luck is needed in the process. What has become abundantly clear is that firms with complex models can expect the FCA to take longer. 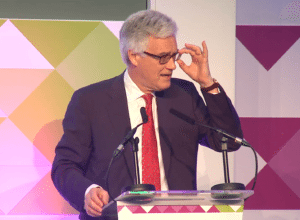 The message was there in Lord Turner’s pro-industry speech at Lendit Europe 2016: “keep it simple, and keep it transparent”. 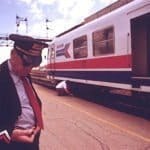 Platforms shouldn’t have to compromise on their USPs – after all, many of the so-called bells and whistles were designed with consumers in mind – but it seems that, for this sector, delays are the consequence of innovation. Crowdfund Insider: What about Peer to Peer lending platforms? You predicted last year there would be more robust rules for online lenders like the handling of client money, vetting, and wind downs. Is that still going to occur? Gillian Roche-Saunders: That prediction came true and for some firms, those issues are still live. For any sector, client money controls are likely to come high on the regulator’s agenda, but never before have I seen onsite inspections before authorisation. The FCA has been incredibly thorough. For wind down plans, it quickly became clear that the authorisations team wanted far more detail than the rules contained. There has been much back-and-forth as platforms have tried adapting their plans, or in some cases just ripping it all up and starting again. Hopefully, the soon-to-be-proposed rules will be more specific on requirements. What I didn’t predict was that there could be such a disconnect over the definition of peer-to-peer lending activity. The Treasury drafted article 36H specifically to capture the peer-to-peer lending industry’s activities, yet we’ve spent much of the year debating with the FCA whether the industry is actually undertaking that same activity. It could sound like quite a dull and technical debate until you realise that only article 36H loan agreements can go into the Innovative Finance ISA. The knock-on effects of the FCA and Treasury not being joined up on this point are significant for consumers and platforms. 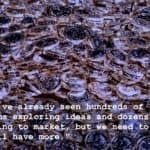 Crowdfund Insider: How are industry participants handling the scrutiny? Gillian Roche-Saunders: This industry has a remarkable appetite for being proactive and constructive in their dealings with regulator and Treasury despite having good grounds for extreme frustration. You wouldn’t necessarily know it given the way the process is being reported, but the continued attempts to reach out and engage, and to deal with those frustrations behind closed doors, is medal-worthy. The scrutiny and delays are certainly nothing to do with the industry dragging its feet. One of the sector’s real strengths so far has been the ability to stand shoulder-to-shoulder and engage in a constructive way. In parts of the sector, the temptation for infighting is creeping in. Given that real headway is likely to be made with a united front, I hope we don’t see this develop in 2017. Crowdfund Insider: What about crowdfunding platforms. Will we see additional transparency requirements including investor return metrics demanded? Will platforms need to increase issuer vetting? Gillian Roche-Saunders: The dialogue about transparency and disclosure is not going anywhere. I would expect to see, at the least, strong messaging from the regulator around its expectations in this regard. 2016 already saw strides in this direction. 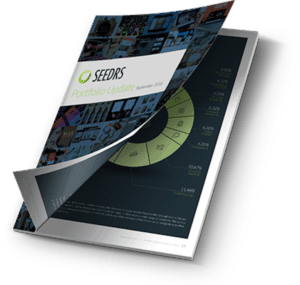 Both Seedrs and Crowdcube reacted to market appetite for more metrics and information – Seedrs published the first portfolio update report showing an IRR of 14.44% without tax relief and Crowdcube’s due diligence charter set out exactly what type and level of vetting is done behind the scenes – and the main challenge is to keep this up and see the whole industry rising to the same standards. And, of course, 2016 was the year of the third party vetters. 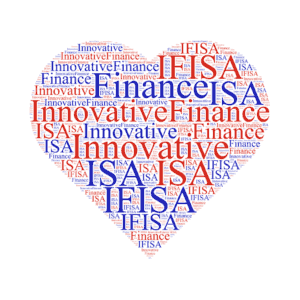 The role of companies like All Street, Crowdrating, and Defaqto is becoming more compelling as financial advisers and wealth managers look to the sector, and the Innovate Finance ISA. 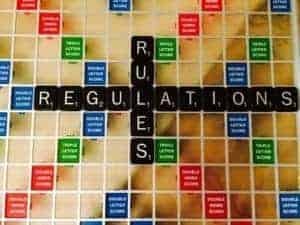 Vetting and data is also a theme for peer to peer lending platforms and I’d predict much more specification from the FCA in the proposed rules. Even industry experts like AltFi Data highlight how hard it is to cut through the noise when platforms report their data differently, and the FCA wants laypeople to be able to compare apples with apples. Industry-wide standardisation of definitions would be a smart move to limit the level of risk the FCA associates with the sector. 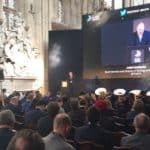 Crowdfund Insider: How is the current political environment for Fintech? Does the government embrace the strategic importance of Fintech for the UK innovation economy? Gillian Roche-Saunders: If you’d asked me a year ago I would have said that political support was beyond dispute. We had the best ecosystem for Fintech with a regulator and government behind it 100%. 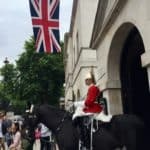 I still think we’re heading in the right direction, and let’s not forget it’s been quite a year for the UK, but it does seem as if the government has taken their foot off the Fintech pedal. 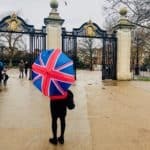 While a pause on the agenda is understandable given the breadth of issues being considered under the Brexit banner, it has never been more important to safeguard the UK’s position as a Fintech capital. I would go as far to say it’s incumbent on the government to play up our comparative advantage given that other areas of the economy are poised to take a knock from Brexit. 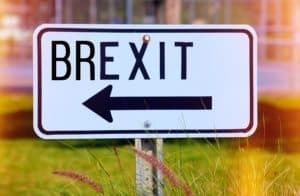 Crowdfund Insider: Are you seeing additional Brexit driven concern for Fintech firms? 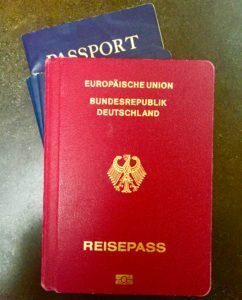 Anyone moving to Paris or Berlin? Gillian Roche-Saunders: There continues to be a lot of chatter about the Brexit risk, and comments that we will see our talent and companies move abroad. Anecdotally, we have seen the opposite. Since June we’ve been working with a number of overseas Fintech firms and helping them to establish in the UK. In some cases that’s getting a UK licence and in others it’s using a European passport to set up branches over here. It’s a smart move. There is bound to be some sort of grandfathering process after Brexit, to absorb firms with a presence in the UK into our ‘new’ regime. As for UK companies, the impact of Brexit will vary depending on the client base. Institutionally focused players, like enterprise tech and Regtech firms, may find their client base moving overseas and need to follow. Most of the crowdfunding sector remains quite inward facing. The UK provided a steady flow of investments and investors, along with EIS and SEIS tax reliefs, and there have also been a number of barriers that made Europe less attractive. The challenges in operating in a truly cross-border way have meant that crowdfunding hasn’t been reliant on Europe and that is likely to insulate the industry now. Crowdfund Insider: What are your predictions for 2017 regarding alternative finance? 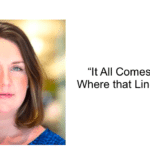 Another year of growth & innovation or consolidation? Gillian Roche-Saunders: It’s stating the obvious but 2017 will be the year of the Innovative Finance ISA. Many firms have been laying the groundwork on that for quite some time but we’ve seen a real spike in activity since autumn. Whether everyone will have an offering before tax year-end remains to be seen, but already there are some exciting platform-led wrappers as well as the more diversified models like Goji and Lending Well. We can certainly expect more innovation generally. As platforms continue to compete for profile and customers, new opportunities to differentiate will be taken up. It will be interesting to see if there is more cross fertilisation between the lending and investment models. We’ve advised clients to focus on one route or another initially – the FCA may treat both sectors under the broad church of crowdfunding but the models are very different – but this year may be the first time when bringing together both under one roof makes sense. process would be. I expect 2017 might begin to show for which platforms staying in the race has paid off, and a number of interested bystanders may keep an eye out for platforms in need of a helping hand to make the most of the new opportunities. This entry was posted in Featured Headlines, Fintech, Global, Opinion, Politics, Legal & Regulation and tagged bates, brexit, crowdcube, fca, financial conduct authority, gillian roche-saunders, ifisa, innovative finance isa, perspective, regulation, sandbox, seedrs, syndicateroom, uk, united kingdom, wells & braithwaite, women changing finance. Bookmark the permalink.